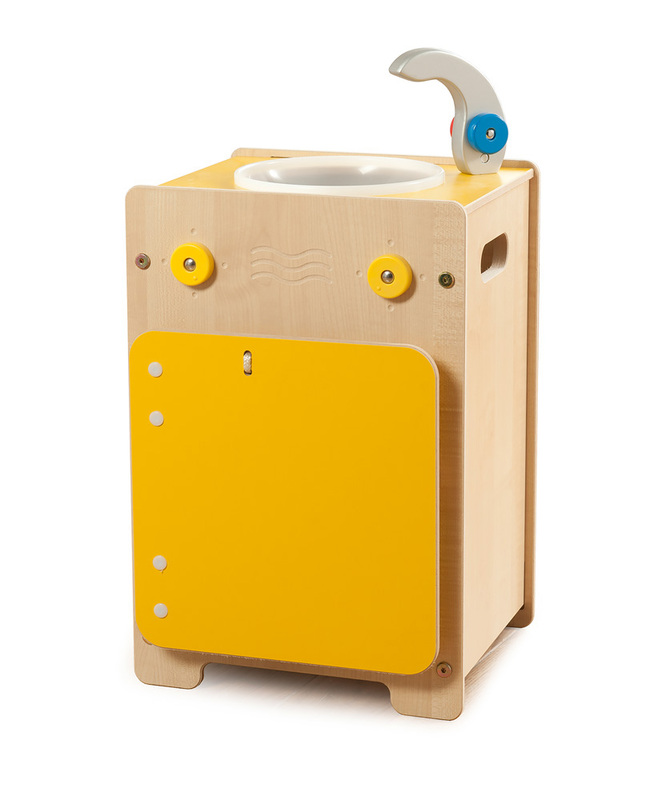 Part of our Wolds play kitchen range the sink, coloured in vibrant yellow, comes with a plastic bowl and mixer tap with hot and cold water dials. 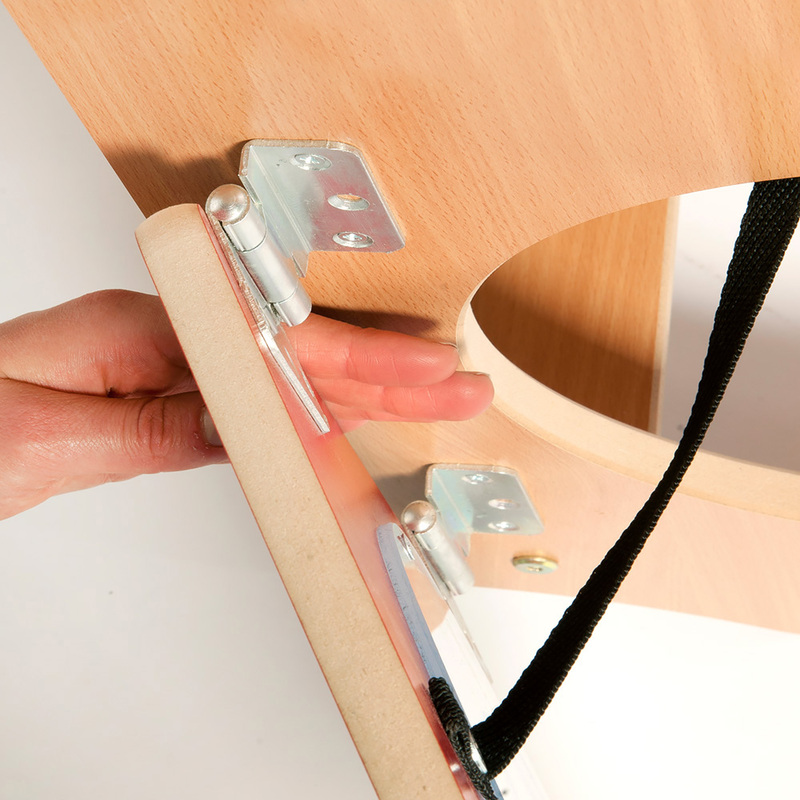 The Wolds sink unit is produced sustainably in the UK using easy clean and durable melamine MDF with all rounded edges and anti-finger trap doors to create a safe learning environment. The 480mm worktop height of the Wolds kitchen range makes them the ideal height for use by two to six year olds. 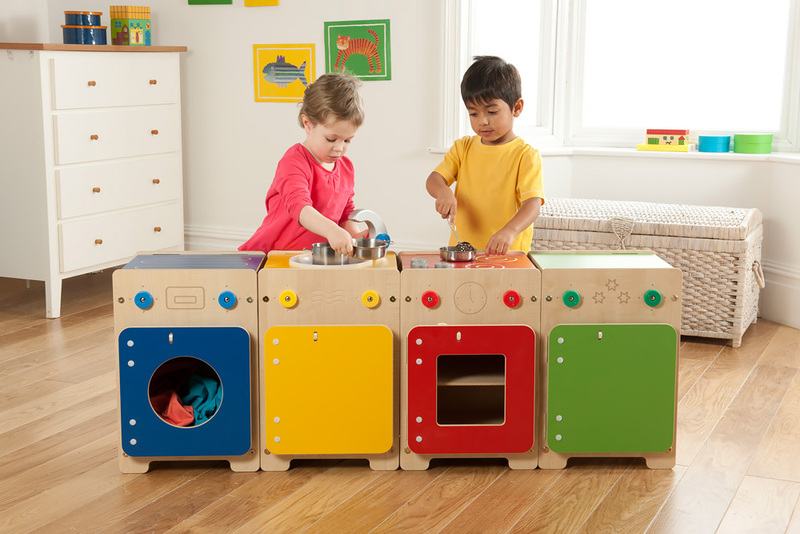 Wolds kitchen units make the perfect addition to any classroom home corner or activity area. Please note: the toy utensils featured in the product images are not included with any of the Wolds toddler kitchen range units. For more information please Contact Us or call us on 01733 511121.